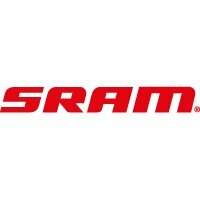 The SRAM PC1 is an excellent chain for a single-chainring bike with a single cog. The SRAM PC1 boasts a reduced arch for better use with coaster brakes. The SRAM PC1 is perfect for bikes with internal gear hubs.